Tom Morse knows something about launching products that explode into national best-sellers. 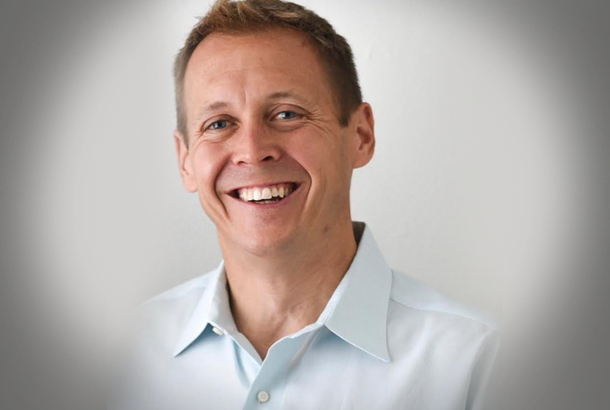 The savvy marketer is the co-founder and former president of Living Essentials, the company that put 5-Hour Energy on store shelves everywhere. Before helping to springboard the popular pocket-sized caffeine jolt to a staggering $1.25 billion in estimated yearly sales, Morse worked his product marketing magic on a different kind of pick me up -- Chaser, a homeopathic hangover-helper. It, too, sold exceptionally well. 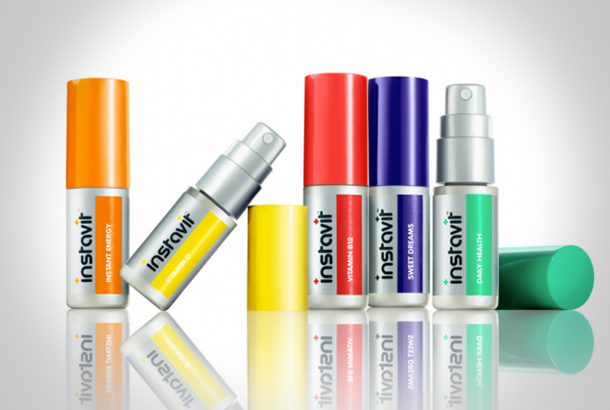 Now the Detroit native is the CEO of Instavit, maker of a new line of oral spray health supplements. The flavored supplements, priced at $15.99 per bottle, are designed to enhance sleep, boost energy and fulfill daily multivitamin needs. Morse says the products are off to a promising start. Launched in the U.S. this past January, he says sales of the supplements at national drugstore chains were up 51 percent during the first two months of this year, month over month in same-store sales. He did not, however, provide specific sales dollar amounts. 1. Schmooze with retail product buyers at industry trade shows. The first step to getting your product in front of consumers is to put it directly in the hands of retailers' buyers. They’re typically the people who have the power to sell it at big-box stores throughout the country. One of the best ways to chat your wares up with these key players is to exhibit your product at leading merchandising industry trade shows. He should know. Soon after 5-Hour Energy’s launch, Morse attracted buyers for the buzzy drink from Walmart and a host of other major multinational retailers while rubbing elbows at back-to-back industry conferences. To find an expo that best fits your product, check out the World Alliance For Retail Excellence and Standards’ list of annual international retail trade shows. 2. Be sure your product solves a common, highly relatable problem. As an example, he points to the original inspiration for Instavit. British surgeon Dr. Jatin Joshi created the product line after he was diagnosed with Crohn’s disease. To combat the digestive tract disorder, Joshi had a large portion of his colon removed. Unable to absorb nutrients from food properly post-surgery and fast losing feeling in his fingertips, the doctor was forced to endure routine vitamin injections. Fed up with his painful needle regiment and sick of popping vitamin pills, he invented the micronutrient spray as an alternative. A common problem was solved and a highly marketable product was born. 3. Publicize your product’s inspiration story for free. Joshi’s real-life product creation backstory is something his target customers -- anyone who takes vitamin supplements but doesn’t like swallowing them -- can easily relate to. One way the doctor strategically shared that highly relatable story with potential customers, Morse says, was to strategically broadcast it through a myriad of publications they likely read. 4. Be ready for sales to take off. It’s not enough to just create a big buzz around your product, in the media and amongst potential retailers and customers. When that buzz catches fire and your product takes off, you have to be prepared to start selling to the masses and hard. “When you have the opportunity to go big, you have to be able to act on it right away,” Morse says. “That means having the resources and know-how to scale up production and having the team to execute.” That way you can hit the ground running and sell, sell, sell.